We’re Sorry, But This Deal Has Expired. 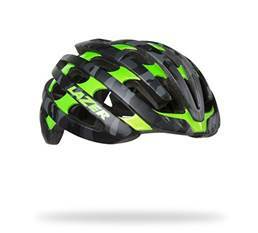 Members who have paid for their 2018 membership are eligible for an incredible discount on all 2018 Lazer helmets! 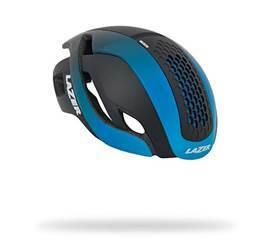 Since there are a large array of helmets to choose from, you can view details and specs of the model(s) at Lazersport.com in a separate window by CLICKING HERE. Then you can use this information when placing your order. No limit on the number of helmets you may order. However, you must submit your order using the official form below. If the form is not displayed, please make sure you are logged in and that you have paid your 2018 membership fee. Please use the order form below to place your order. Orders will not be taken over the phone, by email, etc. If we do not receive the official form, your order will not be fulfilled. As this is a special order deal, there are absolutely NO REFUNDS, NO EXCHANGES, NO BACKORDERS. To gain access to the rest of this content, you must be logged in and your membership must be paid for the 2020 calendar year. Please log in and/or go to the JOIN/RENEW menu if you need to update your membership before proceeding. Thank you.